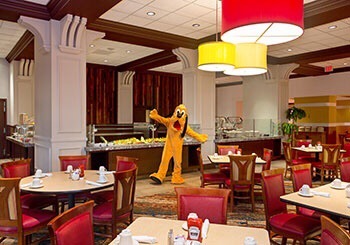 “Sunshine BreakfasTime” at Wyndham Lake Buena Vista with the “Disney” Characters! – Travel, Family & Fun rolled into one! Do you want a breakfast of champions? How about Disney characters, Goofy and Pluto? 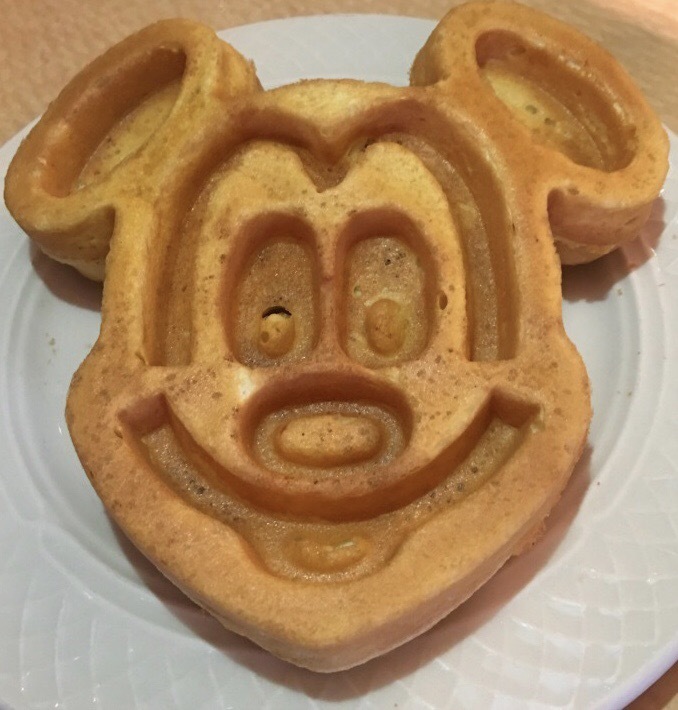 If you want to ﻿escape the crowds and expense and still munch on Mickey Waffles then you’ve come to the right place~ Wyndham Lake Buena Vista Sunshine BreakfasTime with the “Disney” Characters! Wyndham Garden and Wyndham Lake Buena Vista are located in the Disney Springs Resort Area. One lobby serves both accommodations and more importantly the Lakeview Restaurant. 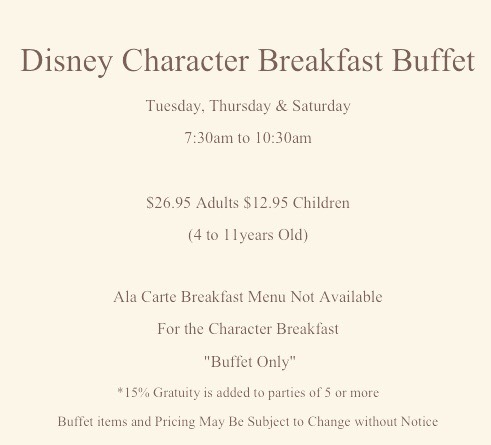 This is where you’ll find the laid back, non- chaotic Disney Character Breakfast that you won’t have to hock your gold teeth to afford. Children ages 3 and under eat FREE, yes, I really said FREE. The less crowded atmosphere is a plus. 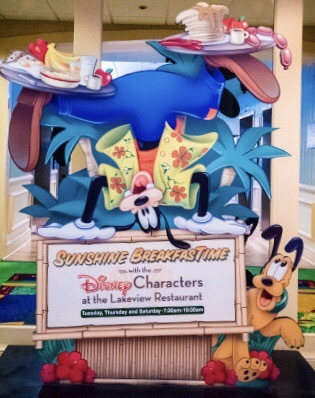 You’re less likely to knock over neighboring patrons to get a picture with Goofy or Pluto. Also there’s plenty of room to move around without feeling claustrophobic or eaves dropping on your neighbors conversations. 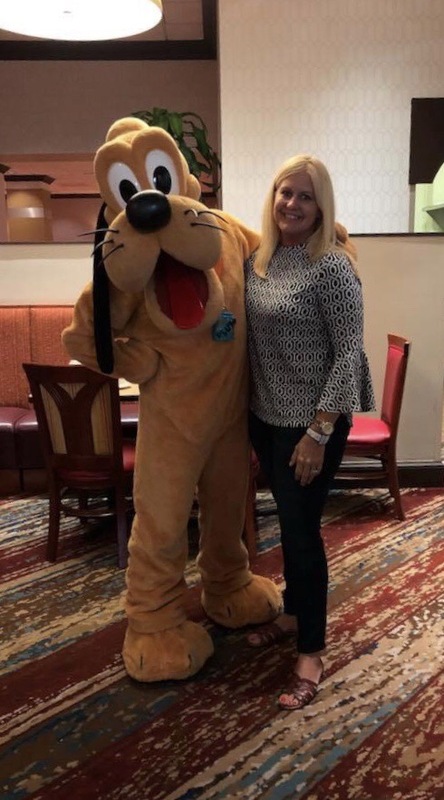 Actually you’ll be goofy over the amount of quality time you have to spend with the “Disney” Characters and the characters in your family, hehe! I was provided free and/or discounted items, resort stays and meals as part of the Glamping Blogger Retreat 2017. All opinions are my own. 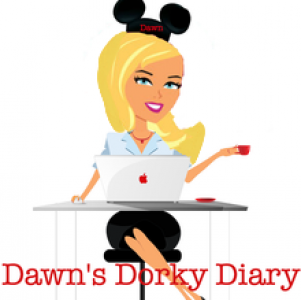 Previous Post Revamped “Planet Hollywood” Observatory at Disney Springs, Food Review! Next Post Happy 21st Wedding Anniversary!